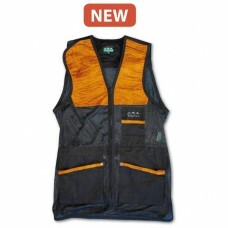 The Legend shooting vest has been developed for those full day shoots. 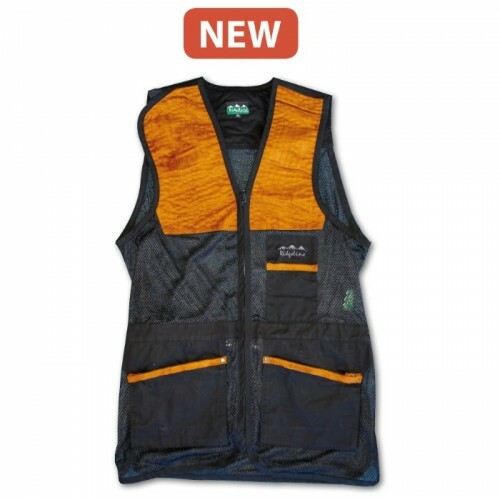 Patches on both sides of the chest accommodate both left and right-handed shooters and also include an internal compartment to insert extra padding if needed. Two front lower pockets have plenty of space for shells and the rear pockets allow for shell storage.